COMMERCIAL PROPERTY ~.. 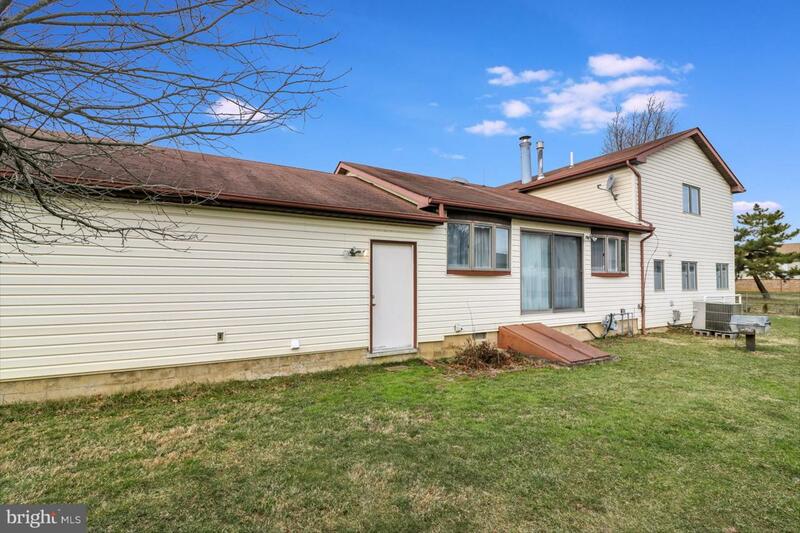 Chances are you have overlooked the potential that this property has. Was previously a medical office (1888 sq. ft) with 4 bedroom home (1670 sq. 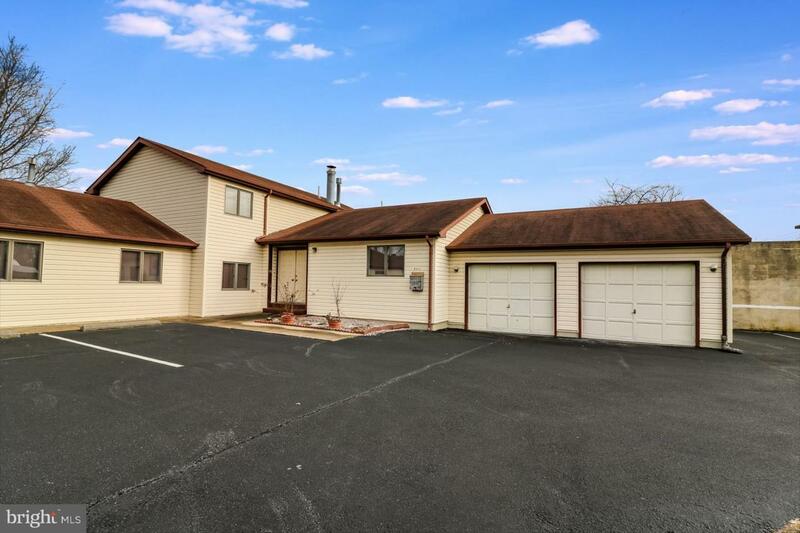 ft.) and 2 car attached garage. Currently furnished with equipment and furniture that could be purchased with property. 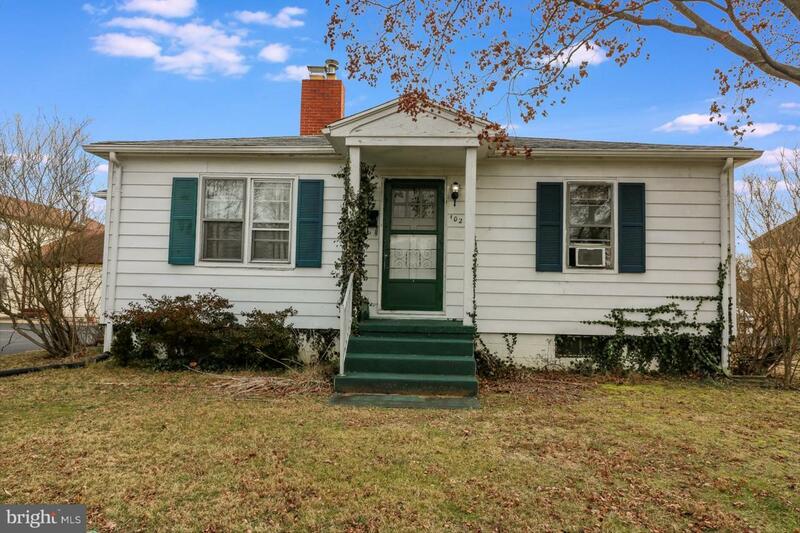 A bonus is a detached 2 bedroom home (1027 S Governors Ave) with basement for rental property that is approximately 832 square feet. There is ample parking for 9 vehicles. 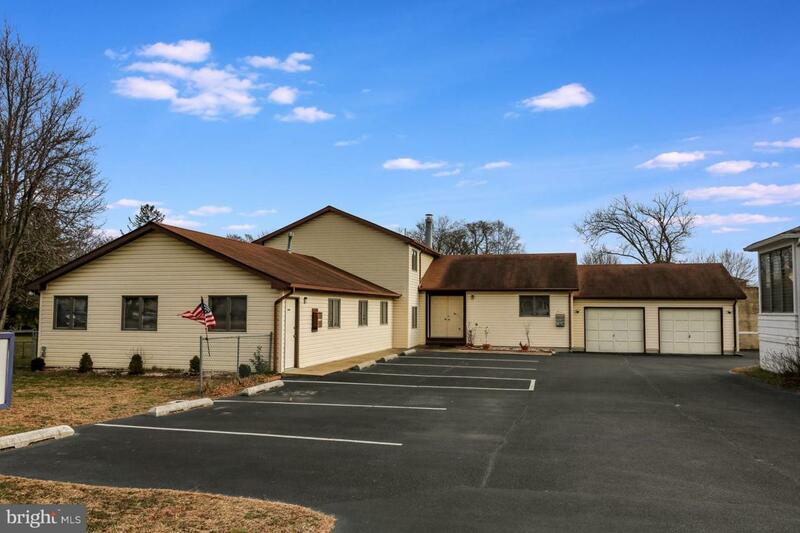 Need space for a day care center, medical office, or one of the many other permitted uses call for your personal tour or more information about this affordable property. Motivated seller.